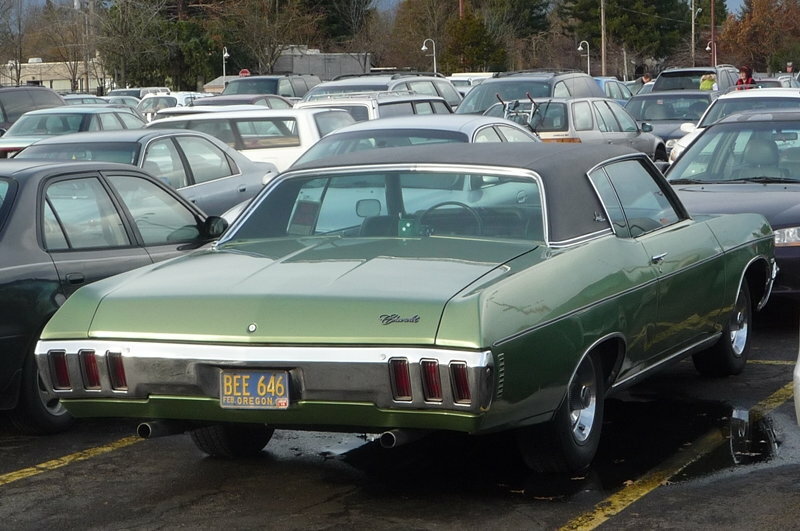 I have a rear bumper that looks like a '70 - '71 Cutlass, but it has three vertical tail light holes instead of two. (On each side) It is a '70 - '71 or does it fit another year or different car? I've tried googling it & I could only come up with rear bumpers with two taillights holes per side. The lens has a 70 date. (Guide 70). All 3 on each side are red lenses, but the middle lens has a clear (white) center for the reverse light. Ahha, Yes, thank you never thought about the Impala's bumper. Thank You. I know this one. 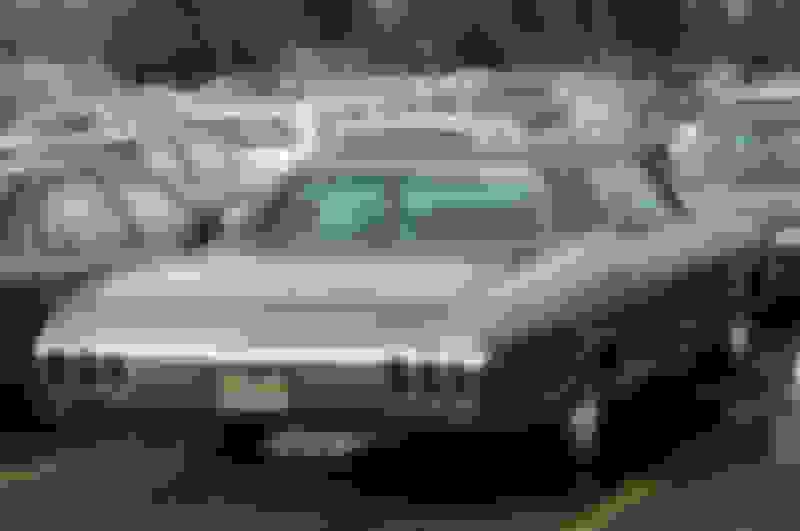 My father was a Chebby guy, and this is the exact color combination of the first family car I can remember. I think my Dad had one as well.